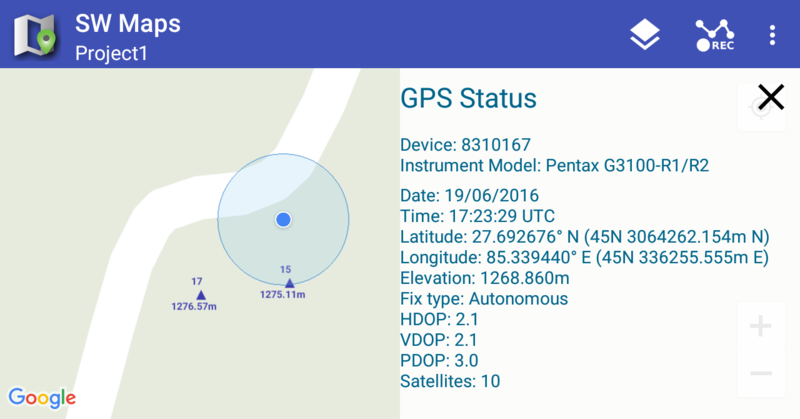 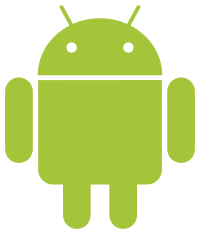 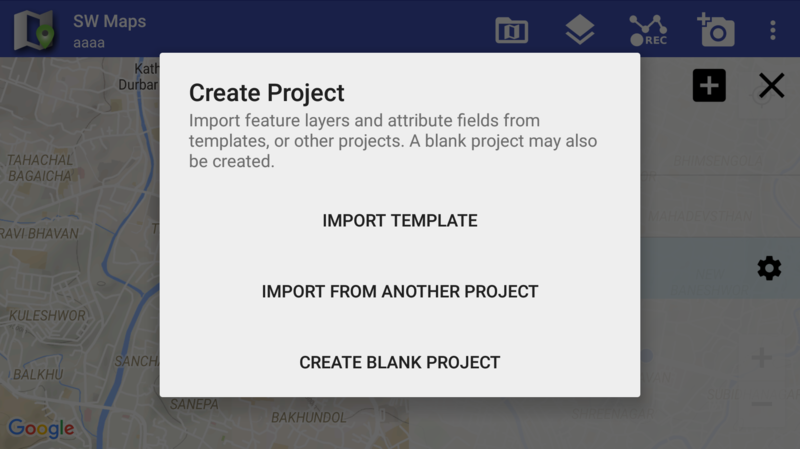 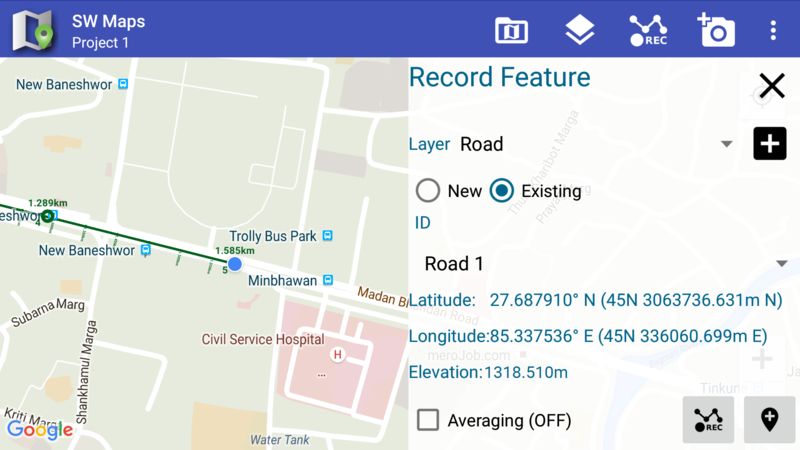 A free Android based GIS app for collecting, presenting and sharing geographic information. 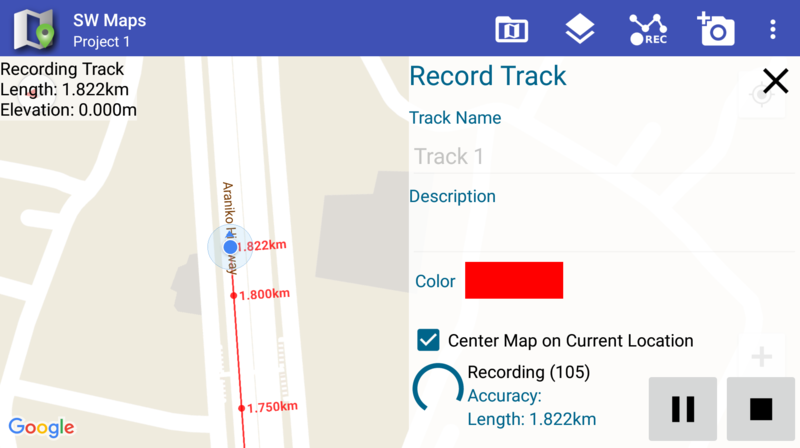 Record points, lines and polygon features along with user defined attributes and photos. 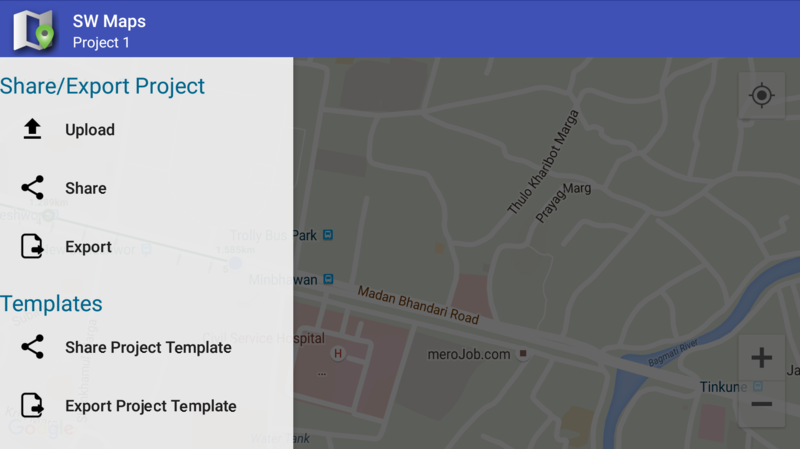 Share collected data with other users, export as KML or Shapefiles, or upload projects to FTP servers.